Pure love Tracey...especially that sweet little twine bow. Terrific case Tracey, this is adorable! Love the DP to!! 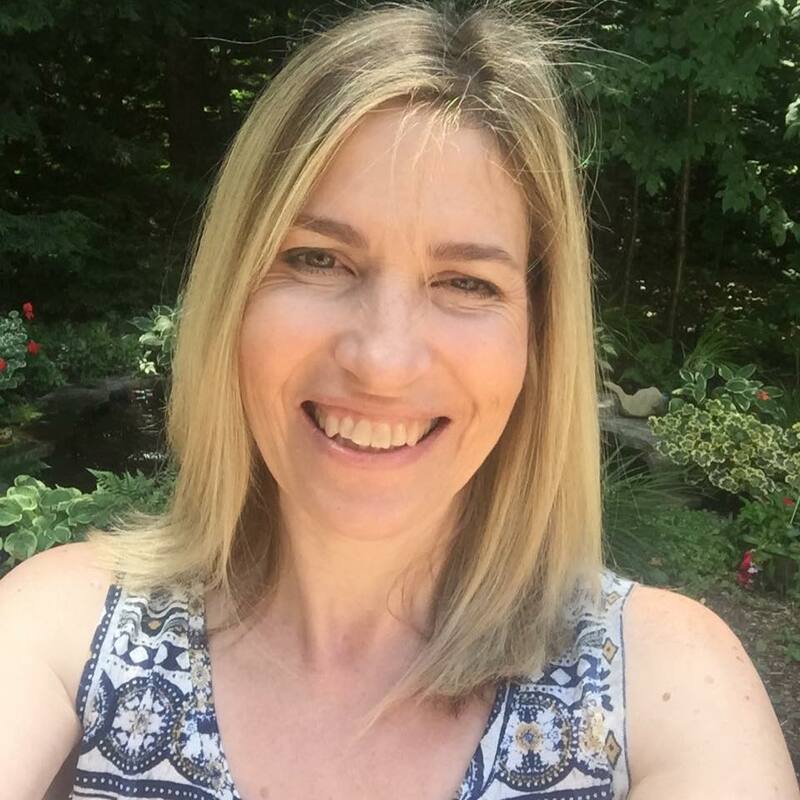 This is darling Tracey! I love your choice of paper! Adorable card, Tracey! LOVE it!! Oh, how sweet, Tracey! I love your take on Wida's inspiration card...so clever to create a heart balloon and those Lawn Fawn papers are perfect! Really lovely card! Darling case and design! Love this Tracey! Love the way u cased :) awesome design!! 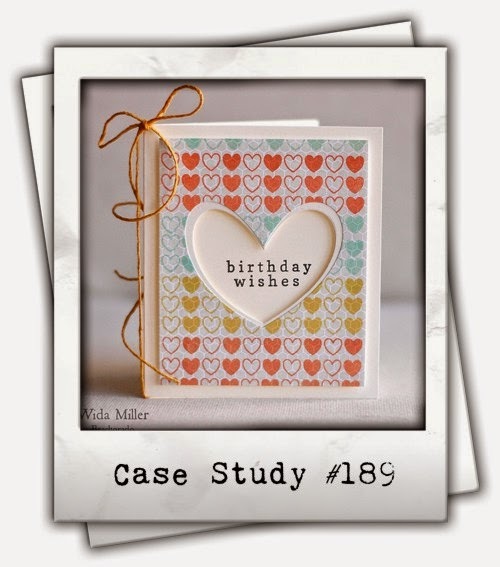 This is such a lovely CASE of Wida's card! Love this! I adore the whole clever cute card. 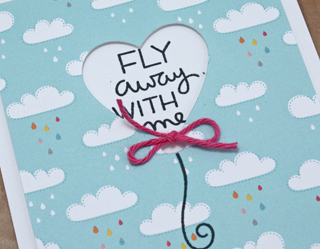 great use of twine, super sweet sentiment, cloud paper to tie in the balloon but also that the clouds are in rows. It's all around a SUPERB case! You did Wida proud Tracey! 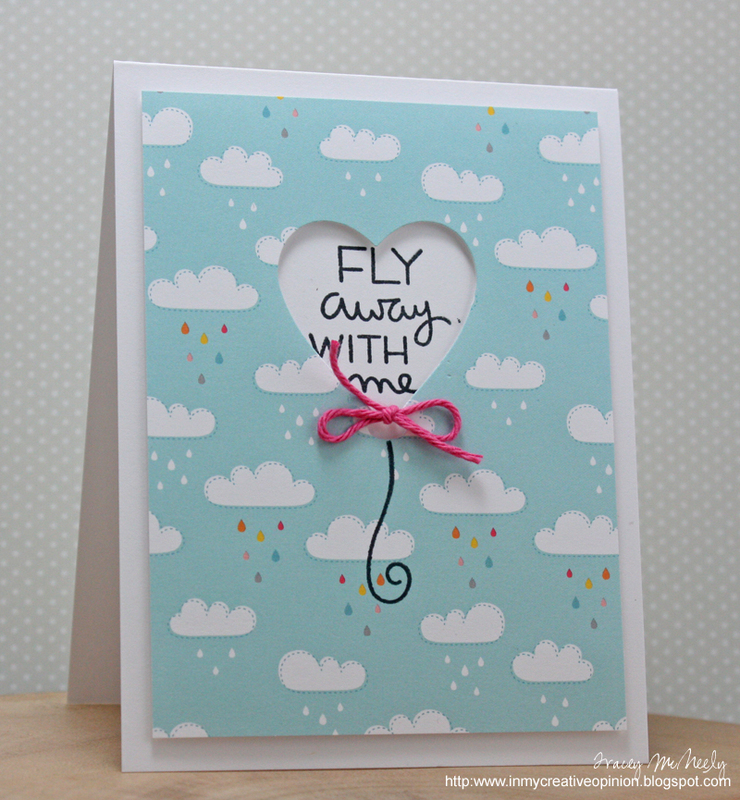 Beautiful mix of stamp and papers and the little bow is the cherry on top! Absolutely precious, Tracey! LOVE that patterned paper! This is just too cute. I love how you used that sweet heart balloon die, so sweet.